On the first weekend of Novemeber I had the epitome of cosy autumn weekends. I thought I’d share a few highlights and pics from the weekend! 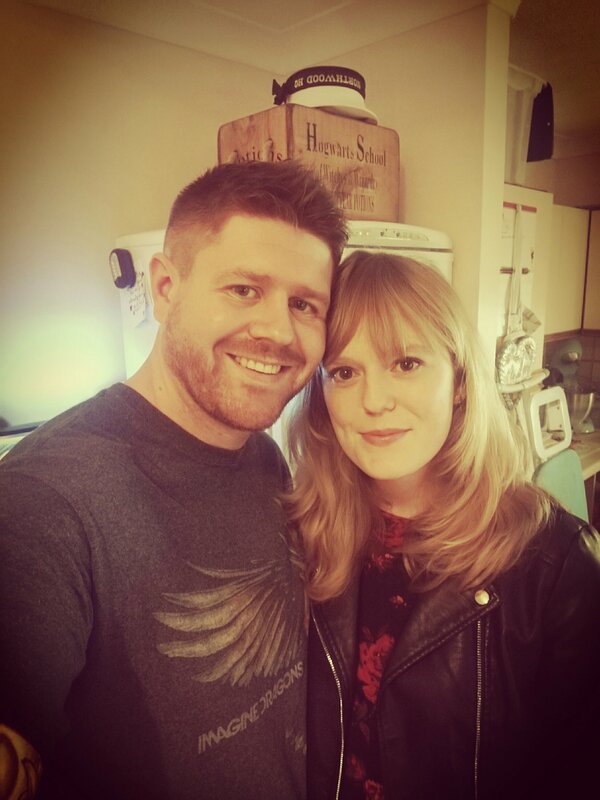 We kicked off the weekend with a cinema and dinner date which we hadn’t really done properly for a while. We saw Thor which was seriously so funny, I’m kind of over all the super hero films but it really was great. We headed for dinner at Wildwood which is one of my favourite restaurants, their rosemary and garlic bread and raspberry lemonade is just divine. The rest of the weekend was spent watching Stranger Things (amazing obviously), checking out the christmas costa menu (so happy my baby gingerbread latte is back!) and lots of woodland dog walks! 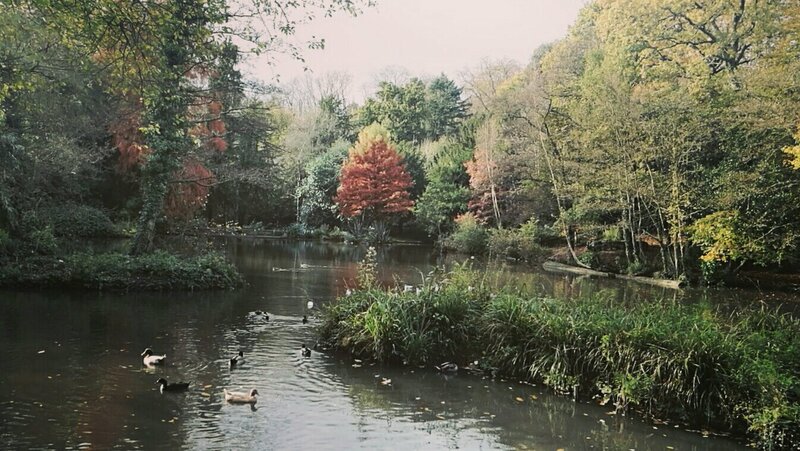 I took Dan to Holly Hill Park which is where I always used go go as a child which was so lovely. The weekend was topped off with a bonfire and little firework display at my family’s field which was just like we used to do when I was young. I don’t know why but I had expected to turn up to some lighting, but no, not for my eccentric family! But once the bonfire was lit and we put out some candles the awkward bumbling around in the dark stopped and we could actually see what we were doing! 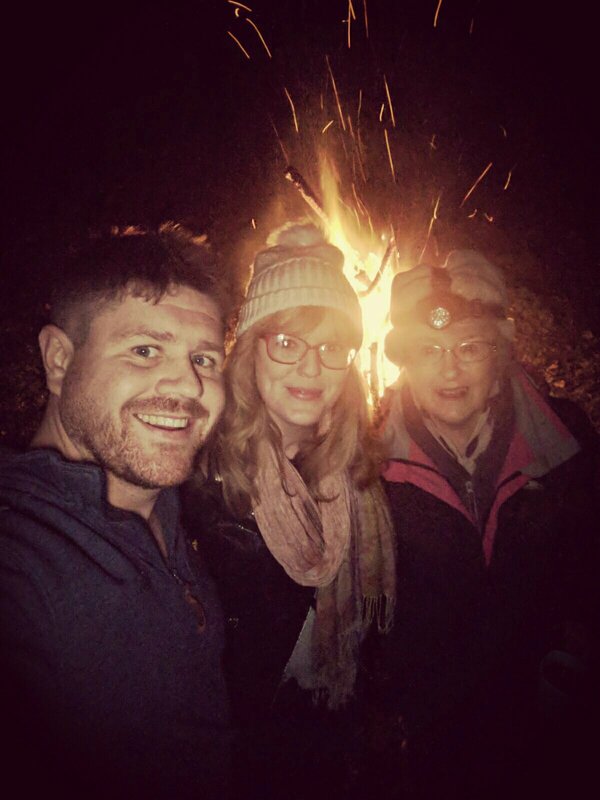 When the food was laid out the weird pagan ritual vibes dissipated too, it no longer felt like we were just huddled round a fire in the middle of a field (although of course we were… bonfire night is weird). We had giant jacket potatoes with butter and cheese and roasted huge marshmallows on the fire, just divine! We had a little firework display which was far inferior to the neighbours amazing display which luckily we got to enjoy as they burst right above us! I also shot this adorable picture with my Gran who is one of the best people in the world. What are your highlights from this season so far?